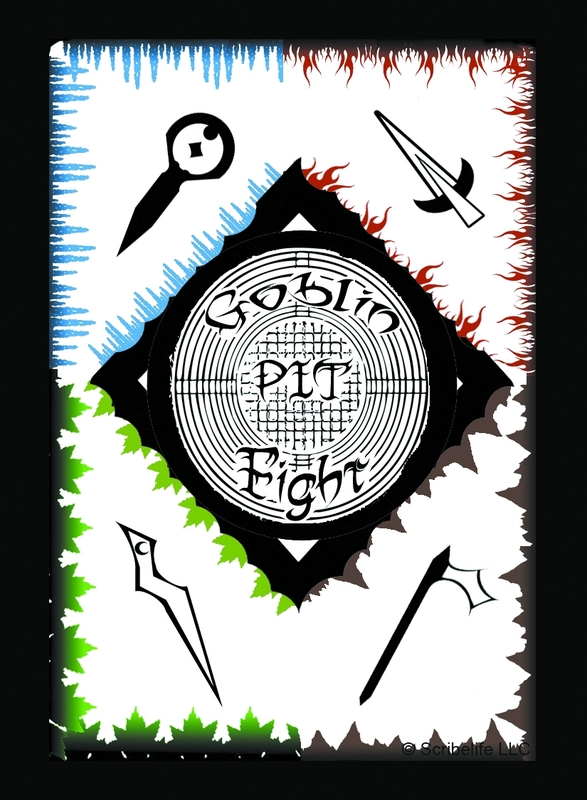 After an unsuccessful funding on Kickstarter, Scribelife Games now brings Goblin Pit Fight to DriveThruCards. 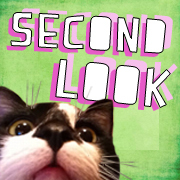 Why release a game that was unsuccessfully funded? 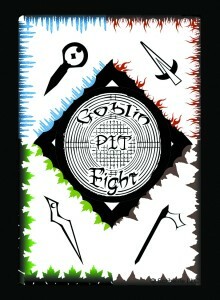 They had great support and feedback from the community, and tweaked Goblin Pit Fight into a better game. In the game, Goblins fight in the arena for fame and riches. 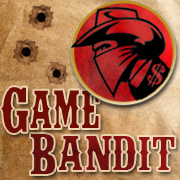 It’s a card game for 2-4 players and plays in 30-60 minutes. You can bump the game up to 8 players with 2 decks. 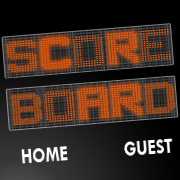 The object of the game is to create the best hand out of all the players, and possibly the pit itself. 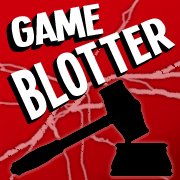 Like many DriveThruCards products, you can snag the rulebook for free at the game’s page.